Joseph Guy V.S. 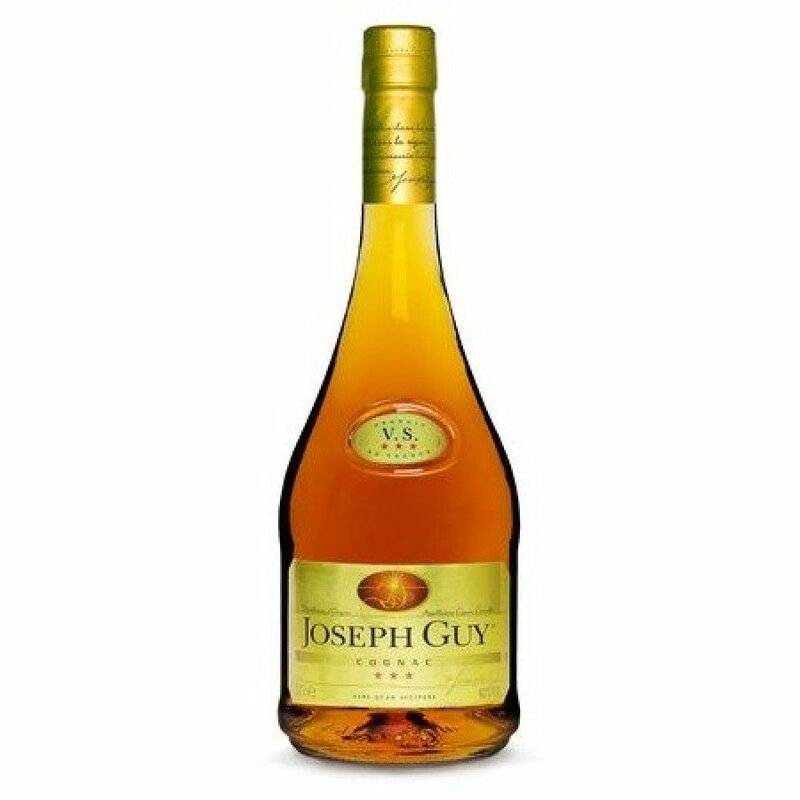 Cognac is a blend, that comes in 1 litre, 0,7 litre, 0,35 litre and 0,2 litre bottles. It is one of the most popular cognacs in the Netherlands. This VS is aged between 2 and 3 years in oak barrels.